Thank you for your interest in New Horizons RV. It is with great pride that we present information for your consideration. We build the world’s most luxurious towable RVs. Our units aren’t just beautiful, they are engineered and built with attention to detail in every facet that is unmatched in the RV industry. Our RVs are known for their true four-season comfort that allows you to enjoy your RV in temperatures ranging from below zero to one-hundred degrees and above. They are built to withstand the rigors of full-time living for decades. In fact, we have earned the only FIVE STAR RATING by the RV Consumer Group for over a decade. 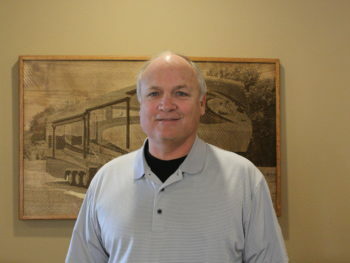 Our family owned and managed company has been building RVs for over 25 years. The goal is always to build what our customer needs and wants to enjoy this great lifestyle. We have fantastic floorplans that have years of consumer input in making them livable and easy to use, or if it takes a custom design to fill your desires, we will design one especially for you. To bring happiness and satisfaction to owners of New Horizons RV’s by: Building the best towable RV on the market. Giving the customer a unit they are proud of and is built for their needs. Providing excellent value for the customer’s hard-earned money. Honoring God in everything we do and say in our interaction with customers and employees. Located near Milford Lake, New Horizons is a 40,000 sq. foot modern facility staffed with dedicated craftspeople who are proud of every unit built. That pride is complimented by a level of experience that is unmatched in the RV industry. These factors are a large part of why The RV Consumer Group has awarded us a Five Star Rating in the Full Timer towable Category – the only one in the world. We believe we have developed a special product unlike any other in the RV industry. Our custom design approach allows you to select features you want included and eliminate those you don’t. We build your coach according to your personalized design specifications. Our factory direct sales process is designed to not only ensure that you know how we build your unit; it also gives you great value in purchasing your coach. When you compare the price of our New Horizons to full time units sold through dealers, you will find us to be very competitive even to units that are not custom built. 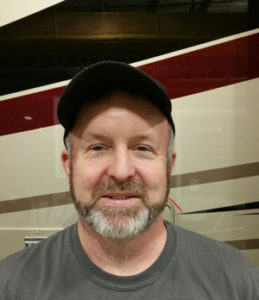 We know you have worked hard to buy your RV. New Horizons RV will work equally hard to build the best RV in the industry specifically for you. For a first-hand look at the craftsmanship that goes into each New Horizons luxury RV, we welcome you to tour our factory. Tours take between 30 and 45 minutes and start at 10:00 am Monday through Friday. We ask that you call in advance. 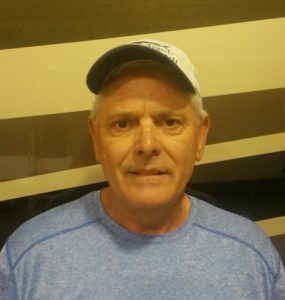 Bryan has worked in the RV industry for more than 37 years. He was hired by Vaughn Peterson in 1980 as a welder for Peterson Industries, Inc., manufacturer of Excel recreational vehicles. As Peterson Industries grew, he became a line supervisor, then was promoted to Director of Purchasing for the company. 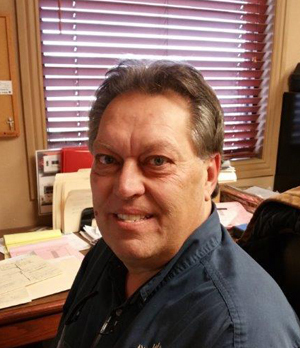 In 1989, Bryan became part owner of Peterson Industries, along with Vaughn and Mike Nebel. In 1996, Bryan was promoted to President where he presided until the great recession that began in 2008 finally forced Peterson Industries to close their doors in early 2015. Bryan has been blessed to have a terrific wife, Deb to whom he has been married for over 41 years. Together, they have 3 daughters who grew up enjoying the RV lifestyle, and 5 grandchildren (So far). Pulling an Excel 5th wheel or travel trailer around the United States summer after summer, Bryan, Deb, and their girls logged more then 100,000 miles, seeing so much of what this great country has to offer. 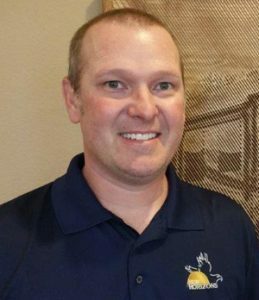 Bryan was hired by owner & CEO, Phil Brokenicky in April 2015 as Director of Operations. In December 2016, Phil passed away after a brief but courageous battle with cancer, but not before naming Bryan CEO. 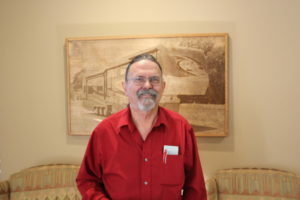 Bryan’s hobbies are aviation, having logged over 3,300 hours in multiple aircraft, and RVing. Drew has extensive knowledge on the inner workings of a New Horizons Fifth Wheel. His experience as the company’s production manager aids the custom designing process with his customers. Working with Drew, you are working with family, and will get the personal touch that you deserve. Cole is the youngest of Karen and Phil’s 3 children. He has learned the business quickly and from the bottom-up. 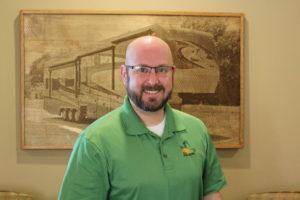 He worked summers in the factory while going to Kansas State University (where he played football), so brings a perspective of what makes quality in the infrastructure of the New Horizons RV. Erin is in the position of Sales Coordiantor, and we have faith that she will live up to the task. 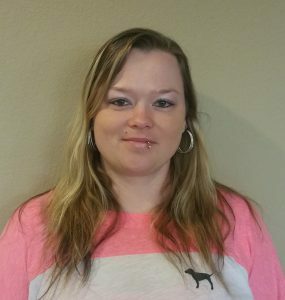 A little about her, she likes to work on her truck in her spare time and is the mother of a 4 year old son, Jace. Erin will make sure you as a customer will be taken care of once your unit goes into production until you come back to pick it up. 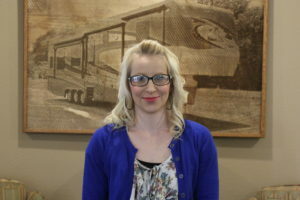 Stacia, comes from Abilene and this wonderful Kansas native is our Office Manager. She has a wide variety of experience and knowledge working in accounts payable and accounts receivable. 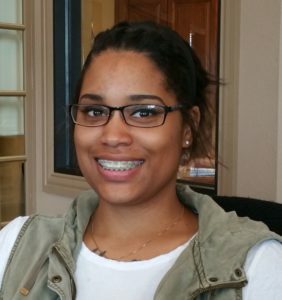 Stacia also has a bachelors in accounting, and with her experience we know that we will be in good hands. Stacia will be filling in some big shoes, but we have no doubt that she will live up to the task. We welcome your newest New Horizons Member A little about her, she comes with 20+ years experience and we are so excited she’s here. Native to Junction City, we have no doubt she will fit right in here. A happy mother to 3 children, we know she knows the meaning of hard work. She will be the friendly face you see when you come in and the voice you hear when you call. Michelle is the newest addition to our New Horizons family! She comes all the way from Georgia with her husband. They are the proud owners of 5 dogs, 1 English Bulldog named Ranger, 2 Bloodhounds names Trooper and Trigger. 1 Shih Zu named Gizmo, 1 Terrier Mix named Zero, and 1 cat named…Cat! 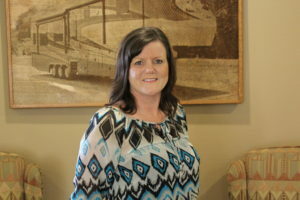 Michelle has 3 years of management experience so we know she will be able to run over any challenges she comes across. Frank has designed every New Horizons ever built. Starting on day one of the company’s existence, he first drew the plans by hand and now uses a CAD system to engineer and draw all the plans and production drawings. 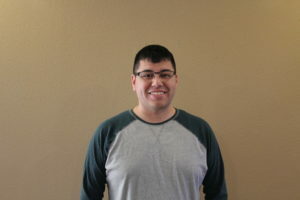 Joseph has been with us going on 2 years now and he works with Frank and our Sales team to get our production drawings completed so production can start building. He recently married his now wife Hayley, and we wish them nothing but the best on their fun adventure of marriage. Joseph and Frank both work hard to make sure the customers are able to have the floorplans they desire. Ken has been with New Horizons for 20 years. He has served as Production Mgr., Purchasing Mgr, and Sales. Ken will schedule your appointments for service and also assist you when you need warranty work done. He’s very knowledgeable about the mechanics of each RV and is happy to help fix any problems. Harold has been with the company since 2013. He has his expertise in plumbing and recently has been in charge of our extensive quality control program. He runs tests on each RV as it moves down the line to make sure things are working properly. Harold is in charge of the 3 day orientation that we go through with each of our customers to get familiar with their unit before we send them down the road. He will walk through the new unit with them and go through a checklist and make sure everything is as expected and if not he’ll get it taken care of. Chris oversees the production line from start to finish in the building process of each RV built here at New Horizons. Chris works hard to make sure production runs smoothly so the customers can pick-up their units at the scheduled time. 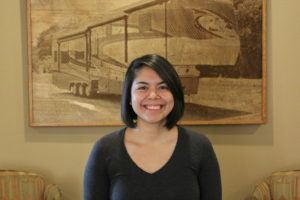 Maryann started working with New Horizons as our assistant purchasing manager and has worked her way up. She’s responsible for ordering each and every part of your RV from the tiniest bolt to the walls & roof.